Starting Salary is $57,990; within 3 years on the job you can be earning $80,800. As a member of the City of Delaware police department, you will make a difference in the lives of our residents every day. 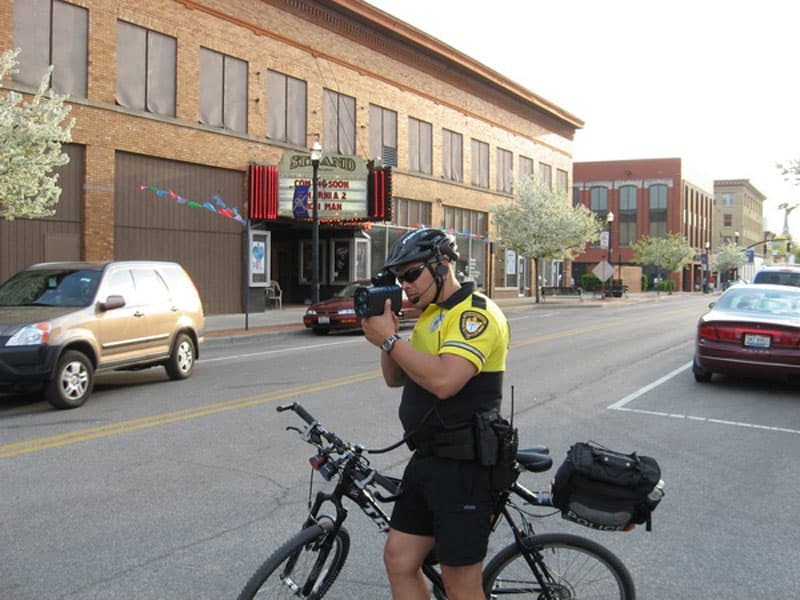 The Police Department annually handles nearly 32,000 calls for service. Consistent with the concept of community policing, the department assists citizens in eliminating the underlying cause of crime, conflict and safety hazards through a coordinated and concerted effort from the community and various agencies. A benefit of being a City of Delaware Police Officer is the opportunity to expand your career in the direction of your interests. We encourage ongoing growth and training and you will earn the opportunity to work in one of our specialty units such as K-9, bike patrol, tactical and more. Delaware is great for new officers who want to experience all aspects of law enforcement as well as those who are moving from another police department and want to further their career. I am very appreciative of the team effort which is regularly displayed. That care and compassion for public service makes me proud to be both a City of Delaware employee and resident. I love serving a city that I truly believe in. Seeing the rise of one of the state's fastest growing communities happen right before your eyes is inspiring. It has offered me the professional opportunities of a large city with a small town atmosphere that makes me proud to call Delaware my new hometown. Just to be able to play a role in that and leave Delaware's citizens and visitors feeling like their police encounter was something extraordinary is rewarding. The City of Delaware is an Equal Opportunity Employer. 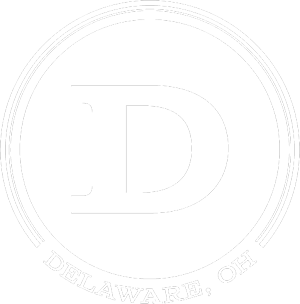 In compliance with the Americans with Disabilities Act (ADA) and the Americans with Disabilities Act Amendment Act (ADAAA) the City of Delaware will provide reasonable accommodations, upon request to qualified individuals with disabilities.